The 2018 National Common Entrance Examination for admission into Junior Secondary School (JSS 1) of Federal Government Unity Colleges is scheduled to hold on SATURDAY 14TH APRIL, 2018. 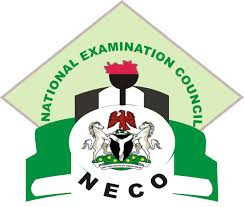 National Common Entrance Examination Timetable. The time allocated to each paper as specified on the rubrics of the question paper should be strictly adhered to. The Albinos and Blind candidates are to be given 30 minutes extra time.